To check for the issue, set your aperture manually to f/16. At this narrow aperture setting the diaphragm blades should close down and leave only a very opening. 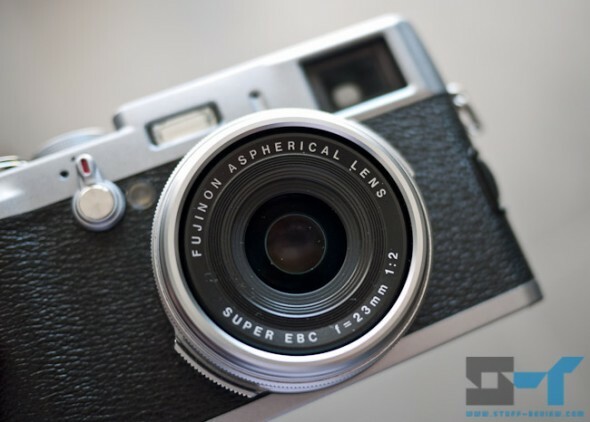 Face the lens of the camera and half-press the shutter button repeatedly, if the diaphragm doesn’t close well and the aperture remains relatively open then your Fuji X100 has the problem. The video below is illustrative of the issue. Thankfully, Fujifilm’s service is very good. Find you local Fuji center and get in touch, they should take your camera in and replace the lens assembly free of charge. Again, this is a well known manufacturing defect. Hopefully, Fujifilm will continue to provide free service for the camera on this issue even beyond the two year warranty period. Previous story Galaxy Nexus case review: Case-Mate POP!